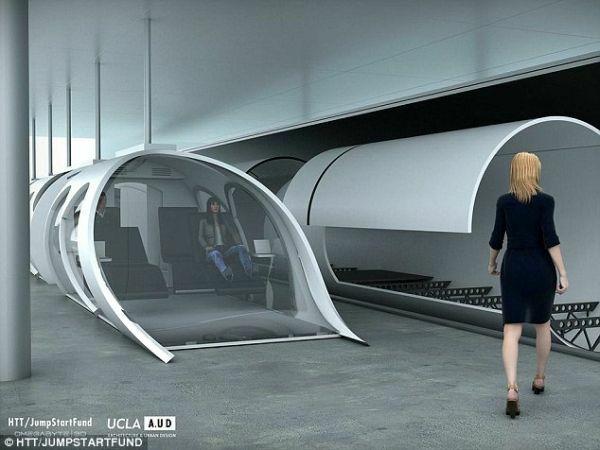 Elon Musk’s concept of travelling through conduits has started making progress. 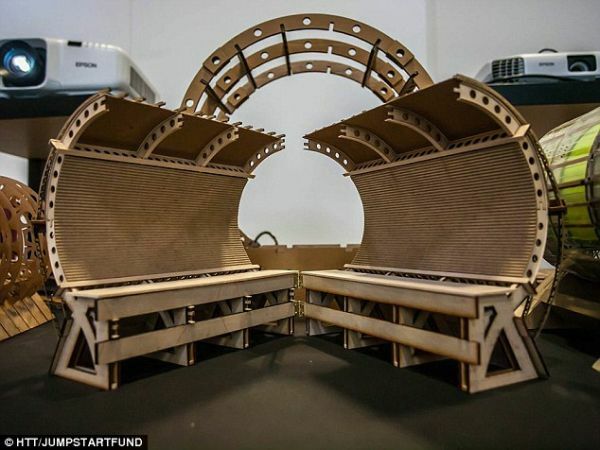 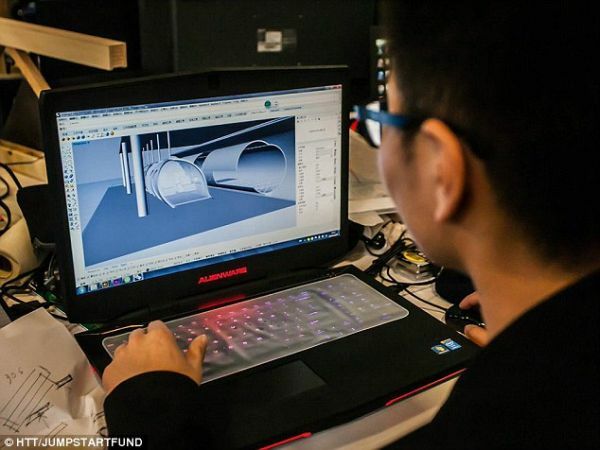 His research company, Hyperloop Transportation Technologies (HTT) has already gathered over 100 engineers and is working along crowd collaboration approach. 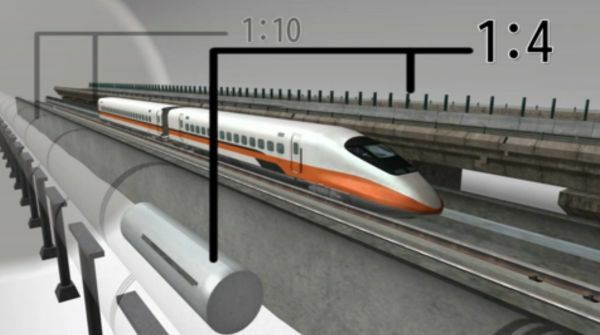 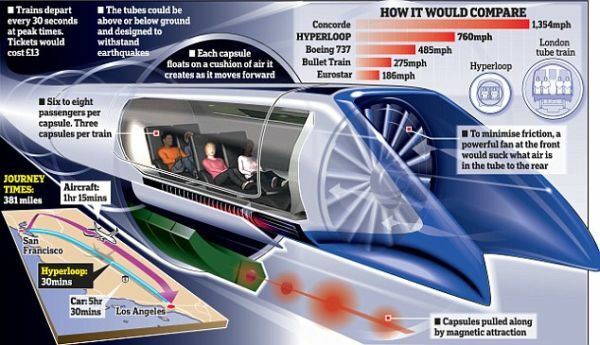 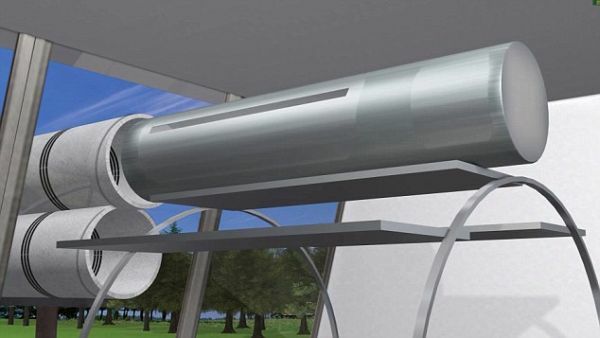 Musk, the inventor, engineer and entrepreneur, envisions developing ultra speed, intercity transporter using a low-pressure tube train, which would run at a speed of 760 mph. 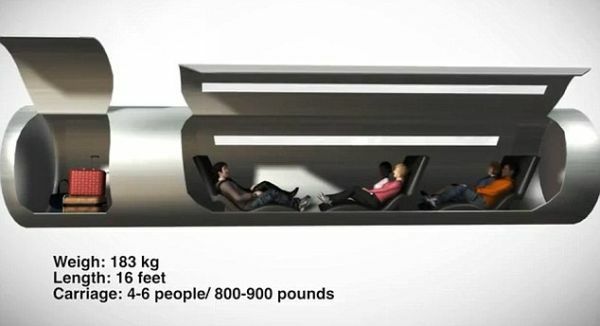 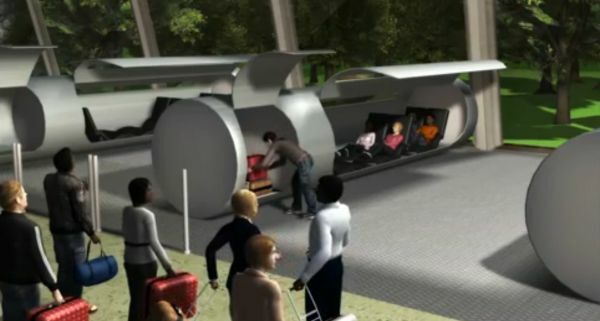 Each capsule would carry 6-8 passengers and depart after every 30 seconds. 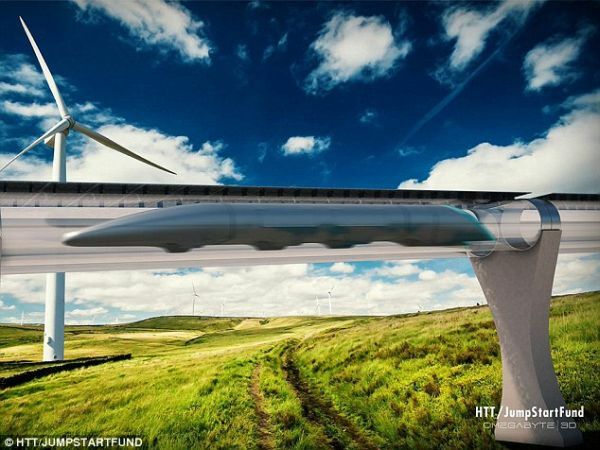 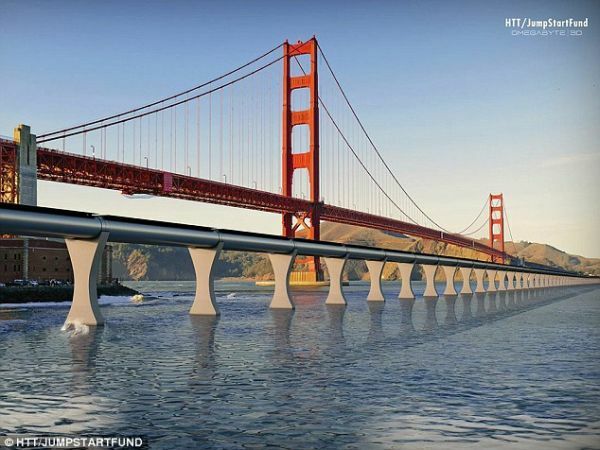 As per him, the project, Hyperloop, would touch completion within seven to ten years.